Out of stock since Wednesday, 29 November 2017. Due back soon. 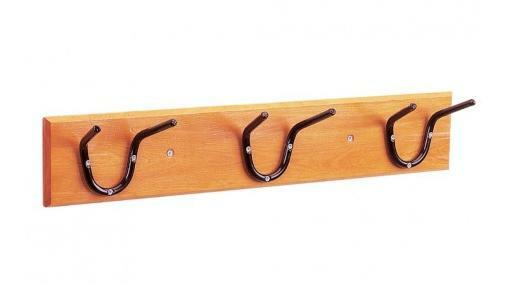 The Stubbs Three Tool Holders on Wooden Board allow you to easily keep your tools hung in the same place. Each holder fits most brushes, forks, shovels and rakes. There are currently no questions for Stubbs Three Tool Holders on Wooden Board - be the first to ask one!